Please ensure your child is sent in with the correct PE kit so they can participate in PE indoors and outdoors. 5 Willow have PE on Mondays (every two weeks), Tuesdays and Thursdays (every two weeks). 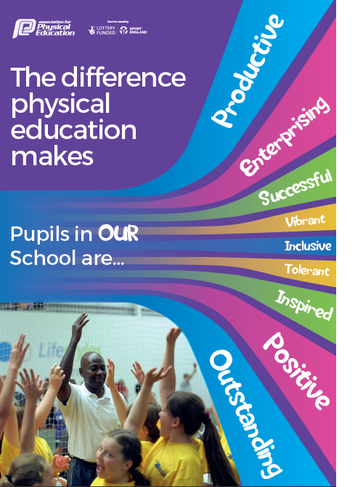 Beechview recognises how important children and young people’s physical health and emotional well-being are and the relationship between these and academic achievement. The following Sports Clubs are run by the school should your child be interested in extra sports activities after school.